far exceeds the outgoing ones. 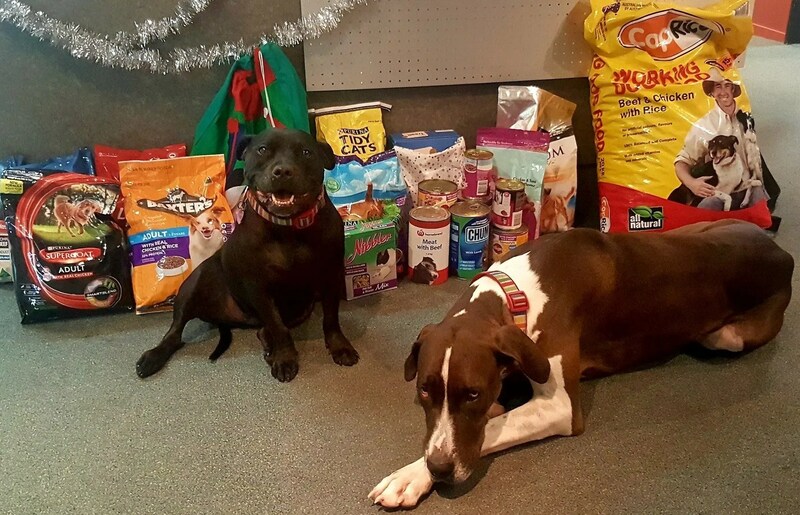 The RSPCA are currently in need of cat and dog food, but any donation suitable for animals is appreciated! Please see below for details on how to be Facebook Tile Phil Rogersinvolved. “Our team shares a passion for animals and we’re hoping we can make a difference this Christmas – so much so that whatever the weight of food donated by the community is, we’ll go out and match it,” Phil explains.